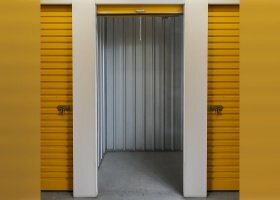 Need a self-storage spot in Gladesville? Gladesville is a suburb of Sydney and is ten kilometers northwest of the Sydney Central Business District, the Municipality of Hunter’s Hill, and the local government areas of the City of Ryde. Taking pride in its riverside views and vast bushes along the Parramatta River, the area has a lot to offer. Its bridge, from which it has taken its name, links Sydney’s North Shore and the Inner West. One of its famous residents was also Banjo Paterson, one of Australia’s best poets. The suburb is home to different cultures, as reflected in its dining and entertainment. A small shopping center, the Gladesville Shopping Village, is located at Cowell Street and caters to all needs. It is home to over 10,974 people. Given its growing economy and population, the government plans to redevelop the area. The plan includes improvements in the Hunters Hill Council, the area for shopping centers, and the establishment of high density residential infrastructures. To date, only 29% of its residents actually own their houses, with most renting their spaces. The median household income in the area is $1,558 per week and the typical home rental costs $800 per week. 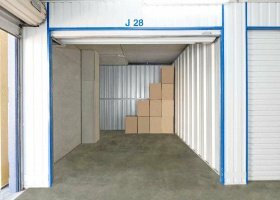 Needless to say, the payment gets higher as the space gets larger. Meanwhile, the median mortgage repayment comes hefty at $2,500 per month, with the median price for a house at $2 million. Reports show that people in the area usually look for houses for rent instead of for purchase. Being peaceful and an ideal place for living alone, the people who come here either live by themselves or as a couple planning to raise a family. Gladesville offers a combination of apartments, newer homes, and some period brick homes on larger blocks, which would suit anybody looking for a place to rent. 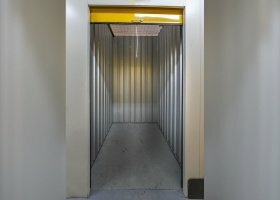 As the median cost of rent becomes steeper, safekeeping the valuables and decluttering space require storage units in Gladesville. 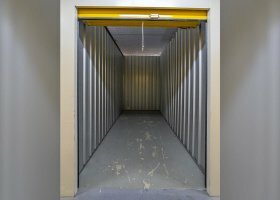 Whether you need a small storage room or a bigger one, we have it covered. 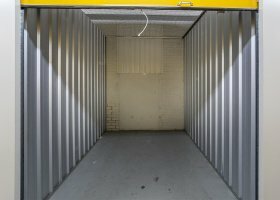 With these kinds of needs, Spacer offers a wide range of services for storage in Gladesville. 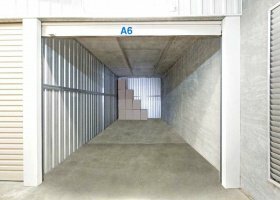 If you’re looking for affordable options, then parking in Gladesville is the way to go. It will allow you to save up and get more value for your hard-earned money. 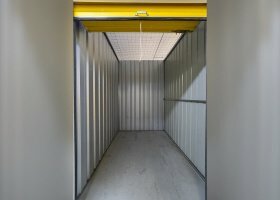 Leading in the industry with the safest and spacious storage units in the area, we at Spacer are at the ready to address any questions you may have.